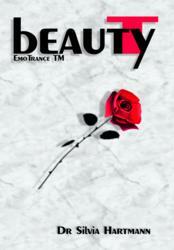 EmoTrance BeautyT - EmoTrance For Beauty From The Inside Out: Beauty Starts With A Beautiful Energy Body! Follow with this fascinating transcript as Dr Hartmann builds a brand new, shiny fresh and young body image from the ground up, step by step as this extraordinary training unfolds. 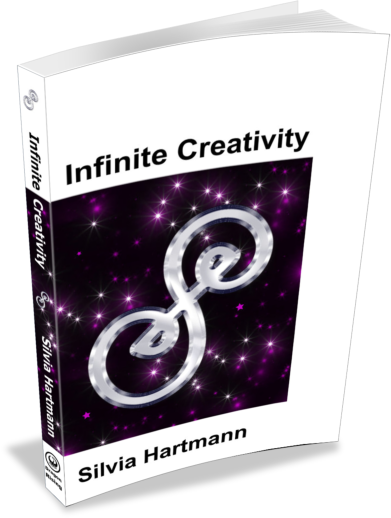 Based on the principles of the Autogenic Universe as laid out in The Patterns Of EmoTrance, Vol. 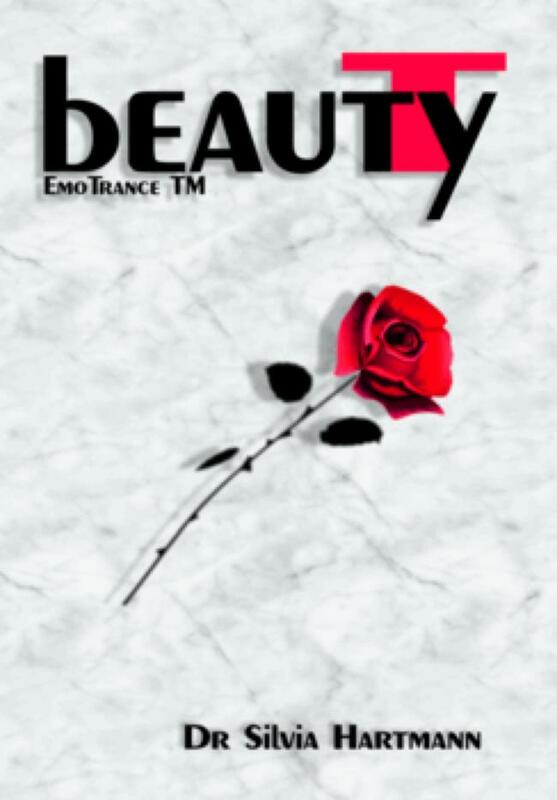 2, BeauTyT is a standalone approach to raising the energy required to perform a most unique kind of healing our ideas of ugliness, non-deservability, fear to become old and not to be loved any longer - and to restore the sleeping beauty within us. A unique and profound healing of the oldest wounds of all, and a priceless gift to practitioners and clients with the power to change lives in single session.